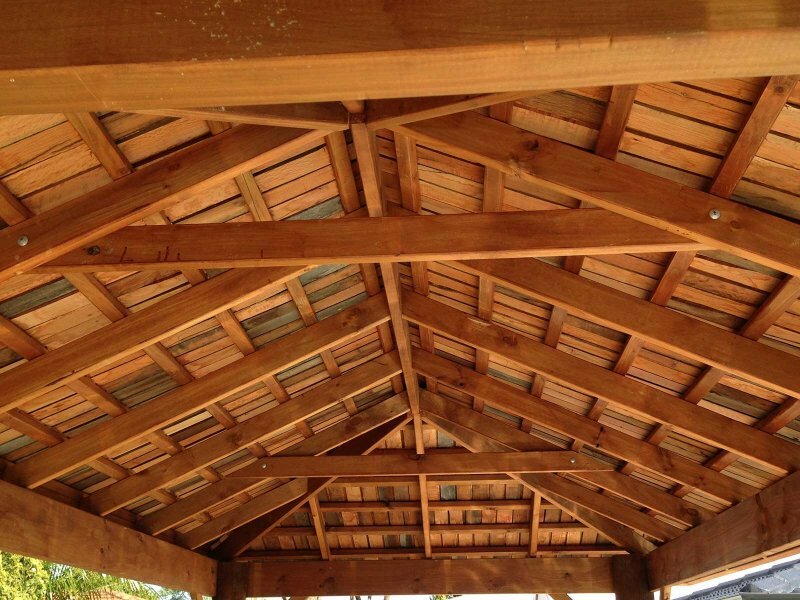 Austin Developments are the number 1 importer and distributer in Perth of Sheoak Timber Shingles. 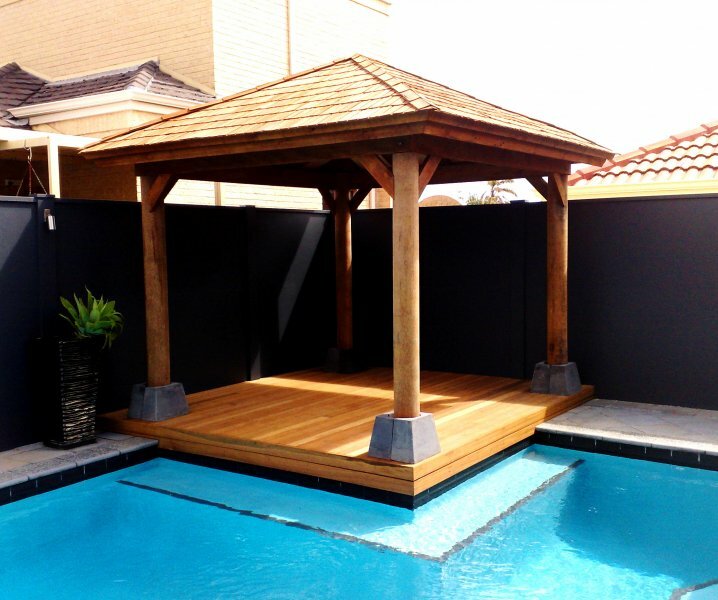 Our Sheoak timber shingles are perfect for creating authentic looking Bali style cabanas and gadebos. 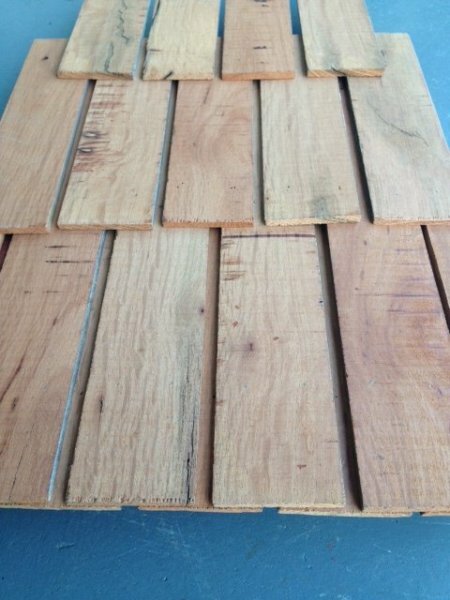 A long lasting natural product, our Sheoak shingles are just $88 per pack ( 1 pack covering 0.75sqm area ), they are 500 x 70 x 5mm in size, and are fixed to battens at 200mm centres. 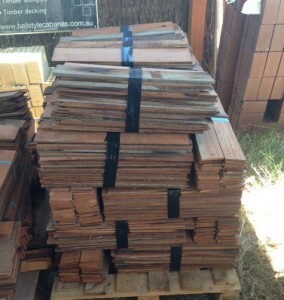 Contact the team at Austin Developments today for all your Sheoak Shingle requirements. 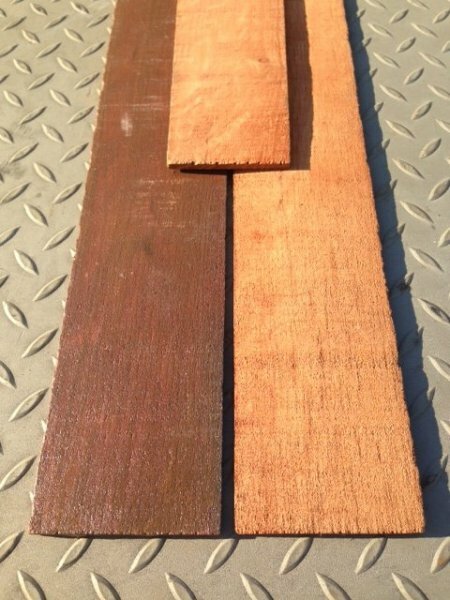 We recommend oiling / sealing all shingles with Timber Glow natural , a 2 coat process with last 3-4 years approx. 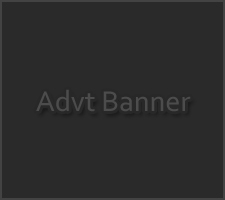 while 3 coats should see 6-7 years. 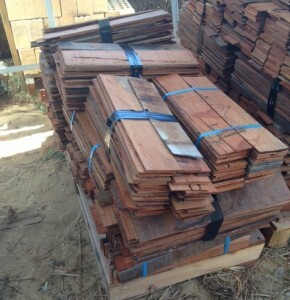 We currently have a limited number of second grade Sheoak Shingles. 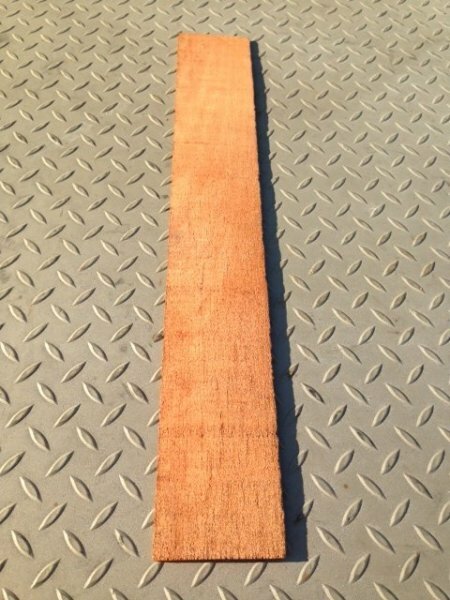 Currently in stock are 30 packs of second grade Sheoak shingles, perfect for around 20sqm which are available while stocks last for just $30 per pack.